Arthur is living the dream! 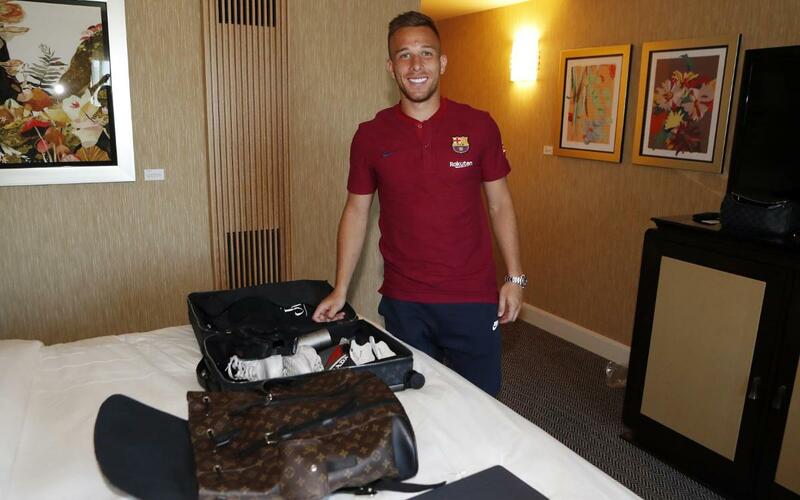 He’s off on tour with FC Barcelona for the first time! But what does a young Brazilian who has just joined the greatest football club in the world pack in his suitcase for a summer trip to the United States? Something to wear? Something to keep himself amused on long journeys? Something to eat or drink? Anything typically Brazilian? Curiosity got the better of us. And all we had to do was ask ... and Arthur quite happily opened up. And all you have to do is press play and you’ll soon know the secrets of Arthur’s suitcase too!